Everything that we strive for as coffee roasters is aiming to optimise that truly unique flavour. To enhance that invigorating aroma. That essence which is perfectly realised in the morning’s first cup. We didn’t get into this business just to be coffee wholesalers. We got into this business to share the experience of truly great coffee. Whether it be for home, work, or a café, trust Coffex to bring the premium standard in coffee roasting. Control Bin Hire has been providing Melbourne and the surrounding suburbs with skip bins for the last 20 years, and strives to provide both an efficient and environmentally friendly waste disposal service. Control Bin Hire started in 1994 as a family owned business, and to this day is still a 100% family owned Australian company. Gant Technologies is a leader in the installation and maintenance of IP PABX and key telephone systems in Australia and a leading partner of Ericsson-LG in Australia. Gant Technologies have installed more than 2000 PABX systems over the past 7 years, nationally. Our strategy is to remain a highly recognised and respected telecommunication services provider, through our ability to deliver to our customers and service our products. 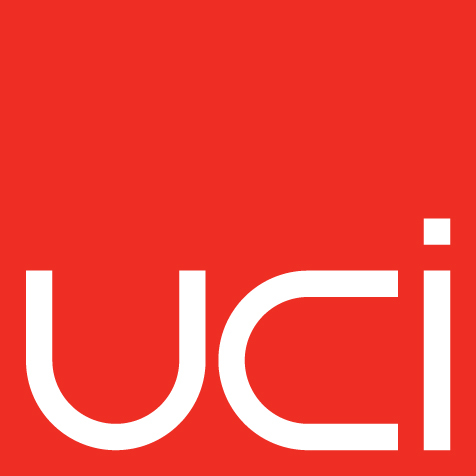 We are focused on being the market leader in technical and engineering expertise for IP telephony and unified communications. Thexton Smith is a fresh and innovative architecture practice specialising in the healthcare sector. The dedicated health-focused team is passionate about creating architecture that enriches the lives of all Australians through considered, socially responsible design with a unique and vibrant approach, resulting in built environments that are conducive to better health and wellbeing. 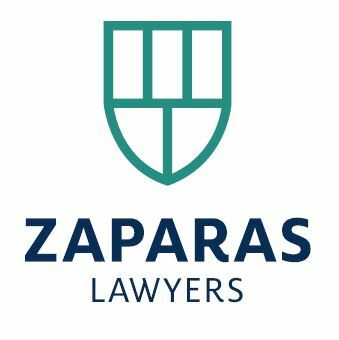 Zaparas Lawyers are personal injury experts in WorkCover, TAC, Public Liability, Superannuation and Asbestos related claims. The firm was founded in 1981 by Peter Zaparas and has now grown to over 30 lawyers. At its heart is the Zaparas family consisting of Peter, Lia, Paul, Yianni and Zoe Zaparas, who along with the entire legal and support staff, are dedicated to securing the best possible outcomes for injured individuals. Visit zaparaslaw.com.au for more information. Kew Dentistry is a family dental clinic offering the latest equipment and technology in a bright, modern facility. 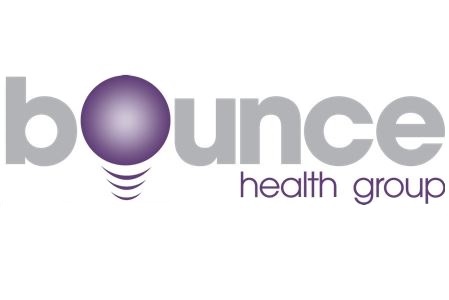 They specialise in affordable preventive, cosmetic and implant dentistry. Dr Joe Xanthopoulos and Dr Jeff Mok lead the team and have worked in the Kew area for over a decade. Malaysia Airlines, introduces new Business class featuring 27 innovative seats, designed to provide superb space, privacy and versatility for you to work, play and sleep. Indulge in the luxury of the new Business class aboard our A330-300 flights between Malaysia, Australia and Asia. Visit malaysiaairlines.com for more information. As Australia and New Zealand’s leading online travel agency, Webjet leads the way in online travel tools and technology. Webjet enables customers to compare, combine and book the best domestic and international travel flight deals, hotel accommodation, holiday package deals, travel insurance and car hire worldwide. Visit webjet.com.au for all your domestic and international travel and accommodation. With extensive experience spanning over 40 years, Consolidated Travel is the largest privately owned and operated distributor of airline products in Australia and is now one of only two consolidators for airlines throughout Australia. 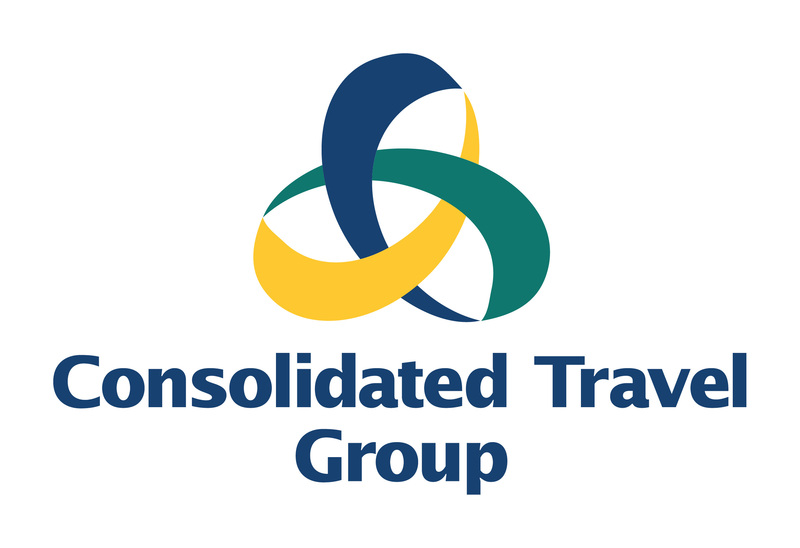 With a turnover in excess of $800 million and employing some 200 highly trained and motivated staff throughout Australia, Consolidated Travel Group provides a range of services and facilities to over 3000 retail Travel Agents. 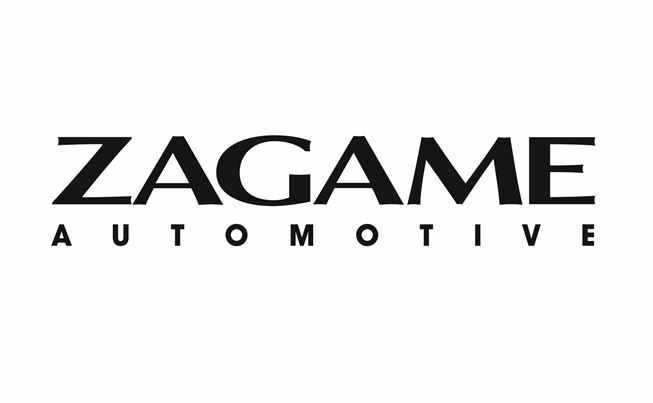 The Zagame brand continues to grow its passion for things that move. With some of the world’s premium marques and vehicles, the Zagame portfolio provides Melbourne with a world class automotive experience. We are dedicated to automotive excellence, constantly striving to provide superior customer service, the old hospitality way. Zagame Automotive Group are the exclusive Victorian dealer for Aston Martin, Ferrari, Maserati, McLaren, Lamborghini, Lotus and Rolls-Royce. With six Audi dealerships, we are one of Australia’s largest Audi retailers, and are proud to be an official dealer for Alfa Romeo, Fiat & Morgan in Victoria. The group’s portfolio continues to grow and diversify with the recent addition of a Zagame Motorsport business. With a vast selection there is no doubt that Zagame Automotive has something to suit anyone’s lifestyle. It is the essence of fine motoring that makes Zagame Automotive your next shopping destination. Allround have been delivering premium quality food and retail packaging at amazing value since 1995. 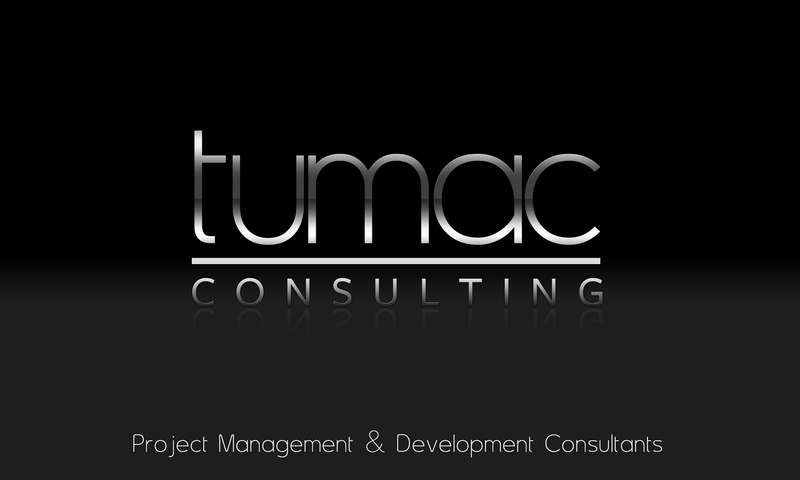 A family business that has grown because we have never forgotten our values and always deliver on our promises. Allround would love to apply their extensive industry knowledge to your next project.